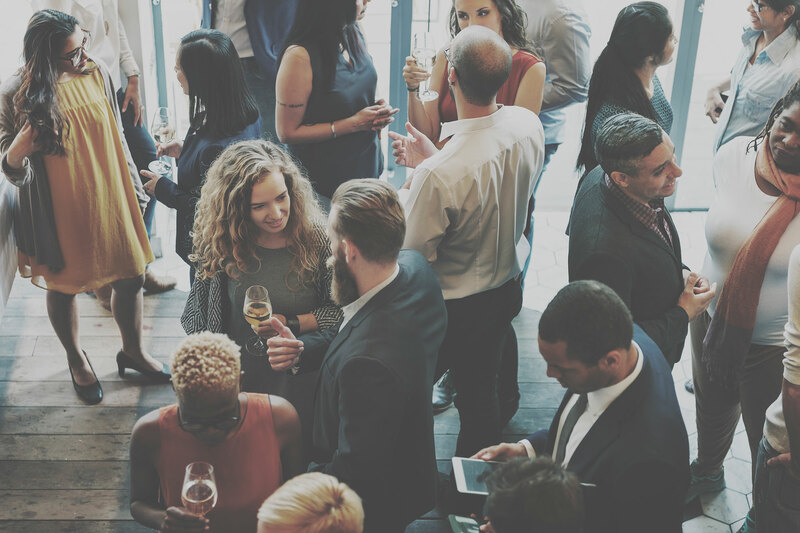 Regular attendance at networking events could provide you with valuable insights into how others are planning to tackle challenges in the market. Networking with other letting agents is an invaluable tool for those looking for new ways to grow their businesses or overcome industry challenges, such as the upcoming Tenant Fee Ban. But first you need to identify an event (or events) that will be most valuable to you and what you're trying to achieve. Visit a few networking events to help you decide which event could be the most useful for you - make sure you look for events that have a strict agenda or schedule, which ensures that all that all the key topics will be covered and nothing crucial is missed. Once you have identified the most suitable event, regular attendance is key to enable you to keep up with current trends within the industry. It is also important to prepare in advance prior to attending networking events, whether this is researching other attendees beforehand or obtaining a clear understanding of the event’s overall aim. If the event specifies that it will include time for you to speak, this is an opportunity for you to ask questions that perhaps are unanswered in your business, that others may have answers to, or perhaps a current issues that other agents may be open to discuss. Fitz-Hugh recently attended a roundtable discussion about the Tenant Fee Ban hosted by Goodlord, which provided letting agents with an opportunity to discuss how they are planning to overcome this enormous challenge to their traditional operating model. “Hearing how the tenant fee ban will affect different agency models in different ways was eye opening,” he says. Hollie recently graduated with a degree in Events Management and is now ready to put her practice into good use organising events for Goodlord (not to mention for her friends).